As the holiday season approaches, so does the rich pageantry of Manassas Ballet Theatre’s The Nutcracker! 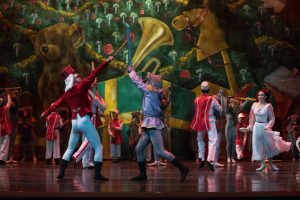 MBT’s Nutcracker is a classic, family version that is annually the best attended performing arts production in Northern Virginia. Anchored by the dancers of MBT, Northern Virginia’s largest professional ballet company, the story of Clara and her Nutcracker Prince comes alive with the help of an ensemble cast and the Manassas Ballet Theatre Orchestra. 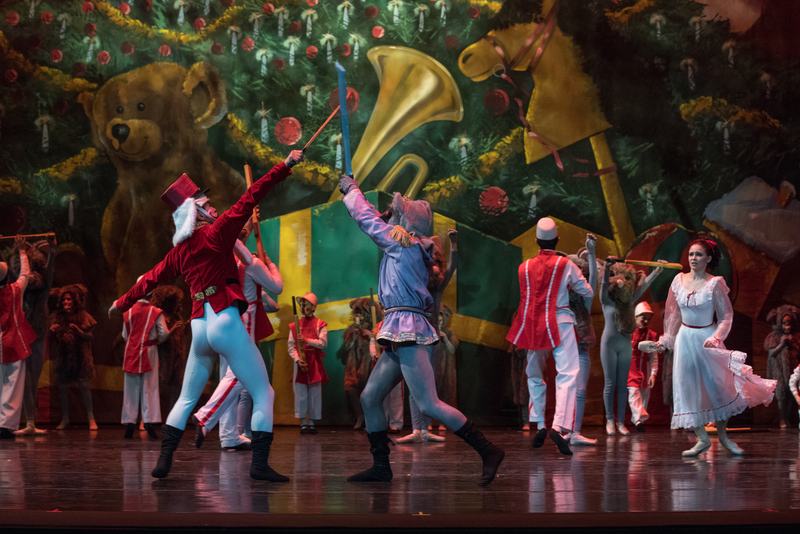 Known for its exquisite costumes, choreography and scenery, MBT’s production of The Nutcracker has become Northern Virginia’s go-to family holiday tradition. Eight performances to choose from at the beautiful and accessible Hylton Performing Arts Center.